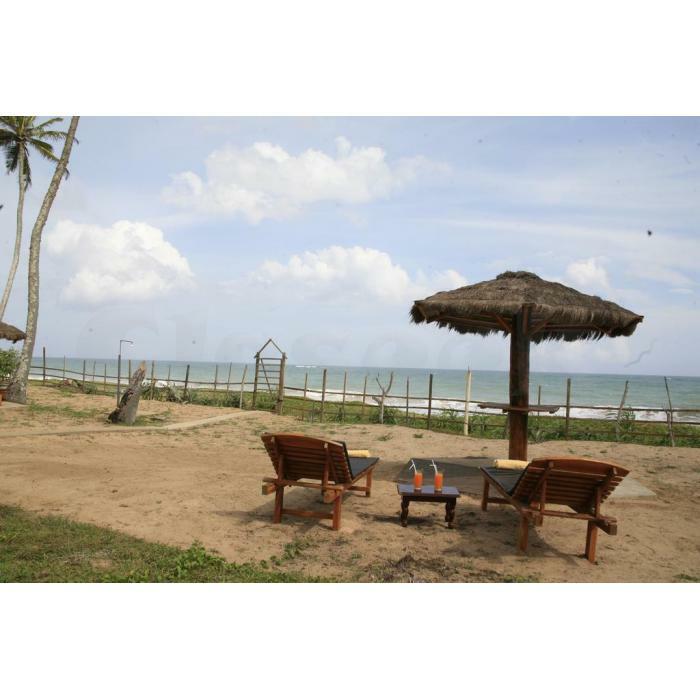 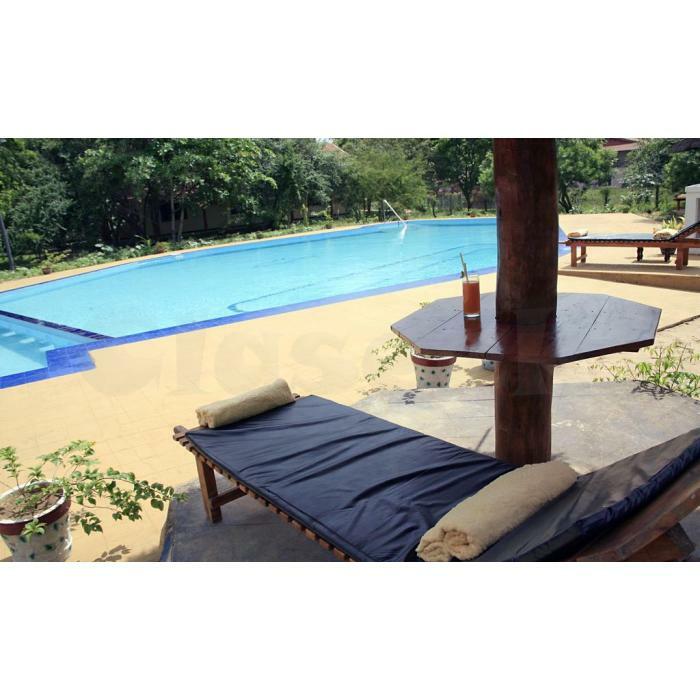 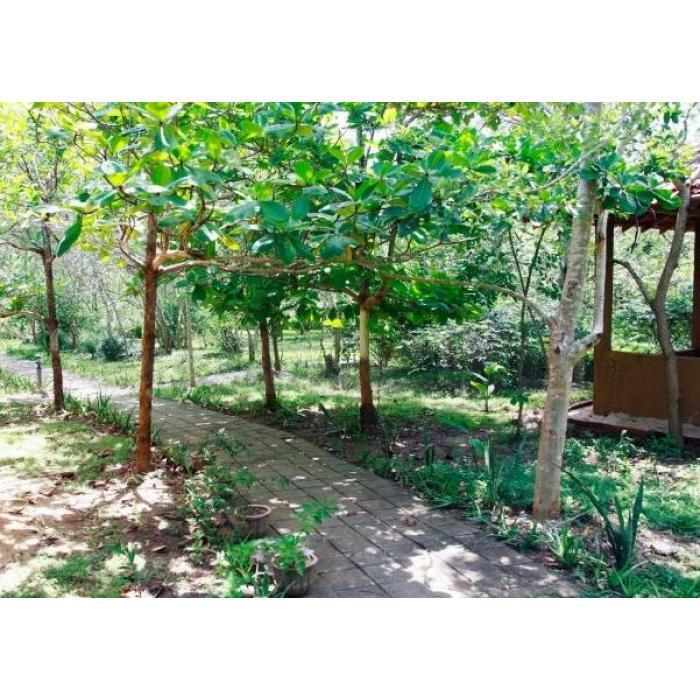 Nature Lanka resort is located in front of the beach with huge land.Our location is real for Ayurveda guest with very calm environment , wide unspoiled beach( you can walk miles &miles on the beach) and bright sunshine. 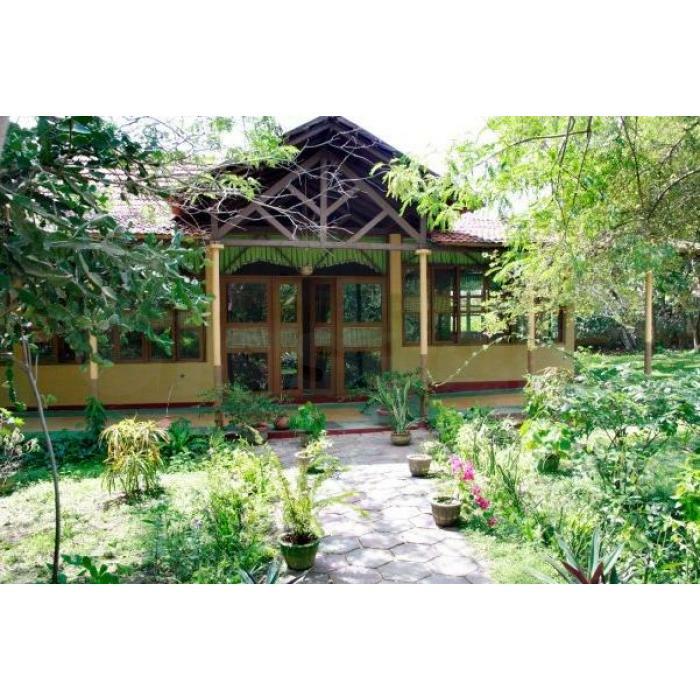 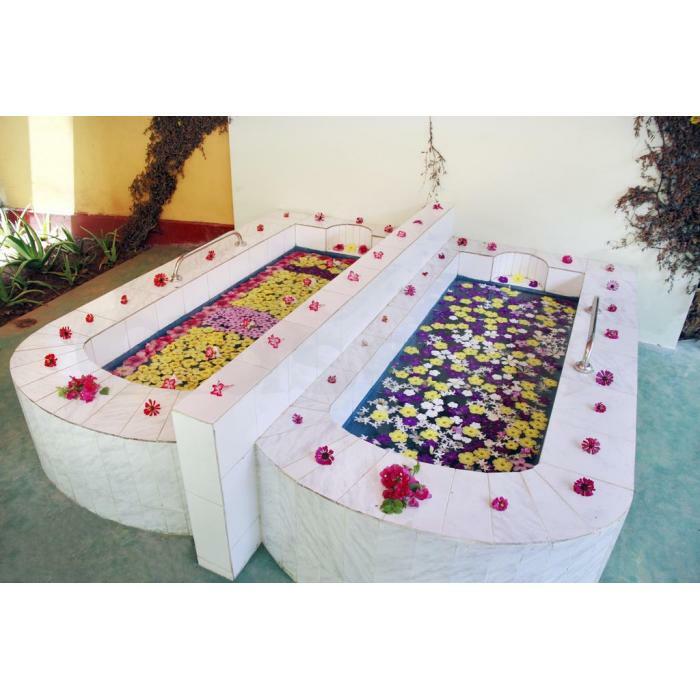 Nature Lanka is pure Ayurvedic Health resort and practice authentic Ayurveda treatments.Every day we have free yoga with meditation ,if you wish you can joint with this programme. 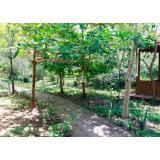 You are welcome to Nature Lanka!